Renault was already looking for improvements to its best-seller, the FT, even as far back as 1918. This vehicle would have succeeded the regular FT after 12,000 would have been produced. These plans never realized and, in 1922, budget cuts meant that any further development of an enhanced design was postponed. There were already 2800 AVFs, with an organic force of 1260 machines already, all being FTs. Some complacency, both from political and military sides, also followed this matter of fact. By then, France had the biggest armored force in the world. There were some concerns, however, about the lack of versatility of these tanks in peacetime, notably for colonial duty. The main flaw in the Renault design was the very low top speed, average infantry pace. Both the engine and suspension had to be redrawn or improved to solve these issues. Japanese Imperial Army Renault NC-27 tanks of the 1st Regiment on Exercise in Kurume. Renault’s first step was to convert about 42 vehicles, in 1925, with a new Kegresse suspension and rubber-steel reinforced tracks. This “FT Kegresse” showed better top speed (10.5 mph/17 km/h), and was sent to Algeria and Morocco in 1926 to cope with the Berber rebellion during the “Rif War”. Track problems soon emerged, notably snapping at high speed. Nine were sold later to the Yugoslavian kingdom and five to the Polish state. The need for a “fast tank” required other solutions. This came clear to Renault engineers team, which already obtained an order for a parallel design in 1923. They built two prototypes, named NC1 and NC2 in 1925. The NC2 was essentially a Kegresse FT fitted with modified, reinforced rubber tracks and leaf spring suspensions and a 62 bhp, later 75 bhp engine. The NC1 had a completely new suspension system, featuring twelve wheels and three large vertical volute springs, mounted on the lengthened body of an FT. The first results were encouraging. 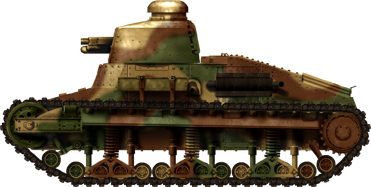 Both prototypes showed a speed of 17-18.5 km/h (10.5-11.5 mph), making them the fastest French tanks of the time, suitable for cavalry service. The first Renault proposal was to convert the large existing fleet of aging FTs to NC1 standard. But the 1926 plan had taken in account that the projected main design, the heavy Char B1, would be too costly to be produced in large numbers. There were proposals for a brand new lighter model, the “Char léger d’accompagnement d’infanterie” or light infantry support tank. Renault immediately proposed to the commission the rebaptised NC1, or “Renault Modèle 26/27”. The NC27, in fact, was called “NC1” at that time, although there is some confusion, as the NC2 was being built alongside. NC27 was a postwar export designation, which was not more accurate than “FT17”, and apparently seems to encompass both NC1 and NC2, although the NC2 is also called Renault model M26/27 in French nomenclature. The NC1 was at first chosen by the army, but with many modifications, which will ultimately lead to the NC28 and later the army designation “Char D”. The original NC1 was never ordered domestically, but was exported, sold to countries which already had in service many Renault FTs, like Japan, Yugoslavia and Poland. In 1928, a single one was sold to Sweden for evaluation, as the Stridsvagn fm/28. The next year, 10 were sold to Japan, accepted in service as the Otsu-Gata Sensha (Type B). They were also heavily modified by the Japanese. In 1929-30, Poland received 5 NC1 and 1 NC2. Some sources mention 24, but are apparently incorrect. The latter was refitted with 25 mm (0.98 in) armor, which raised the total weight to 9.5 tons. Later on, the Netherlands and Greece bought one each, for evaluation. All these export models were armed with the 37 mm (1.46 in) Puteaux gun. The Renault NC suspension was relatively complex, costly to built and difficult to maintain. The combination of a triple coil spring column suspension, six vertical hydro-pneumatic shock absorbers serving three four-roller bogies was indeed complicated. It was coupled with a modern but fragile Cleveland controlled differential system. Both the clutch and gearbox were plagued by mechanical problems. The Renault 60 bhp 4-cylinder in line, gasoline, water cooled engine was capable of giving the NC a max road speed of 20 km/h (12.43 mph), which in turn, was the NC’s best advantage. Main featured armament was either the Puteaux 37 mm (1.46 in), low velocity gun, or 7.5 mm (0.295 in) Hotchkiss machine-gun. 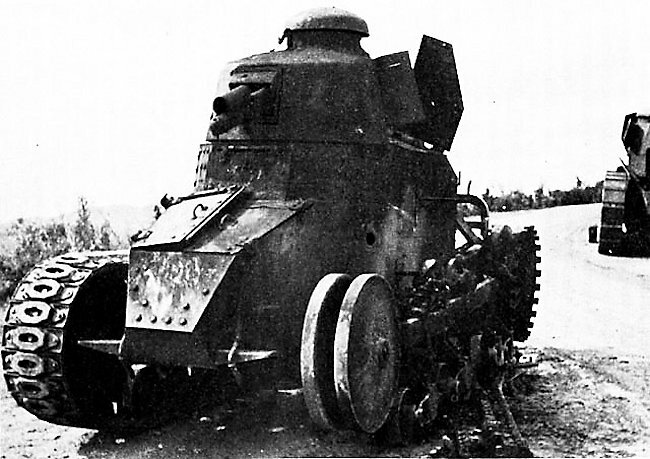 The turret (of the round, Berliet type) and many parts were borrowed from the Renault FT. The only surviving NC27 today is housed by the Armour Museum of Axevall in Sweden. The original NC2 model was at first derived from the NC2 prototype, which tried the modified Kegresse rubber-type track and a new suspension system. The second one, which brings some confusion, was Renault’s later official designation of the NC28, of which two prototypes were built. 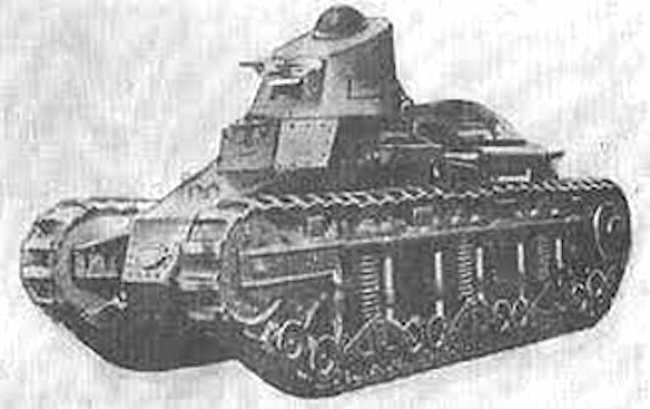 The NC28 was in fact a modified NC1 fitted with the SRA Char de Bataille prototype turret. It also featured a modified suspension system and a set of new light tracks (“Chenilles légères”) developed by Colonel Balland for higher speeds. The hull was enlarged to accommodate the new cast turret and there were also minor modifications. This first prototype NC28 (NC2) was still relatively close in appearance to the obsolescent NC1 series. The second prototype (NC3 in Renault designation), built in 1929, was more radical in every aspect. It featured the big Schneider ST1 cast turret with a new 37 mm (1.46 in) gun and coaxial Reibel machine-gun, had a broader hull, new tracks, complete side armor and a new nose, which resembled nothing of the famous tapering nose point of the Renault family tanks. The Army chose to order ten pre-series vehicles, which Renault called NC31 after the projected year of delivery. These vehicles will ultimately led to the definitive Char D1. Army designation for all these models was “Char D”. The Renault NC1 prototype in 1926. 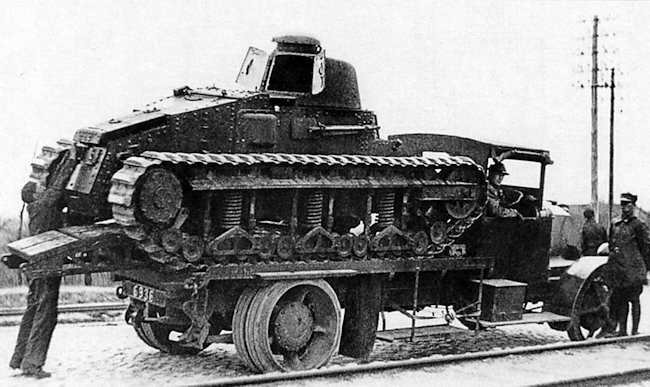 Renault NC1 in Polish service, in 1939. Contrary to some publications stating that 24 of these NC1/NC27 were purchased, only one was bought. This is a prospective view of a NC27 in standard Polish camouflage in September 1939, as there are no photo records of this model. The Polish army counted also 5 Kegresse-type NC2s. In Polish nomenclature, they were classified as “Renault FTs”. Fate unknown. A Renault NC2 Kegresse, one of the ten or more which were given to the Yugoslavian Royal Army. They desperately fought the Wehrmacht during the Balkan campaign, in March-April 1941. They were very similar to the nine FT Kégresse already bought in 1928. 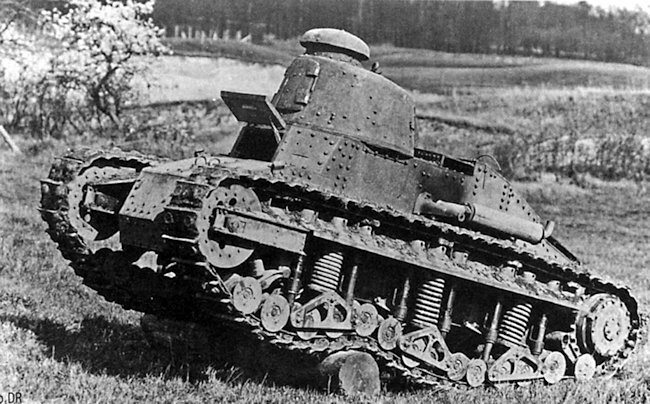 The Renault NC2 Tank prototype, as seen with its new rubber tracks, suspension system and rollers. It was fitted with a 37 mm (1.46 in) Puteaux and a coaxial 7.7 mm (0.3 in) Reibel machine-gun. 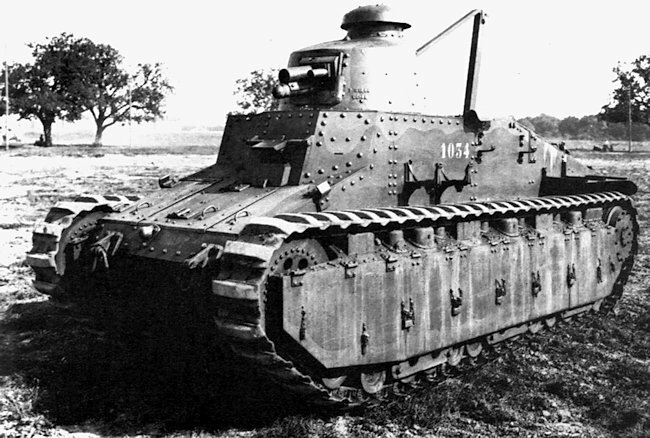 One of the ten Renault NC31 tanks, pre-series for the Char D army program. Despite having the provisional turret which looked like the old Berliet round type of the FT, the hull and drivetrain were all new. 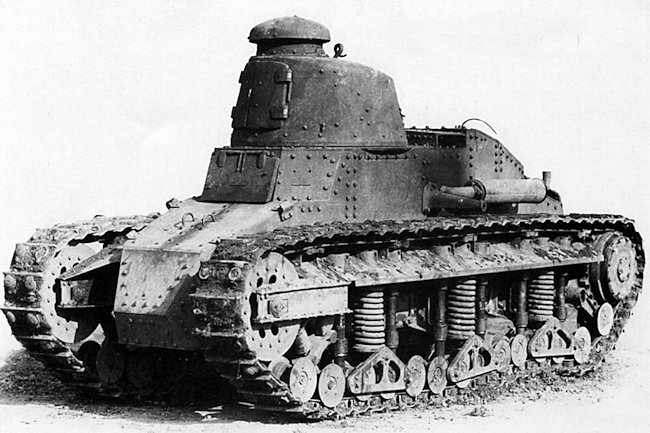 Another view of the Renault NC1 tank prototype. The hull was basically the same as the FT, but was longer and higher, in order to accommodate the new Renault engine. 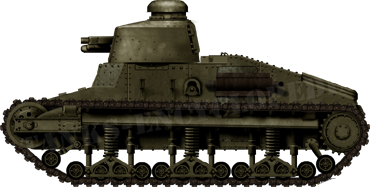 The Renault NC28 tank, a late derivative of the NC lineage, featuring the large SRA prototype turret and having some additional improvements. 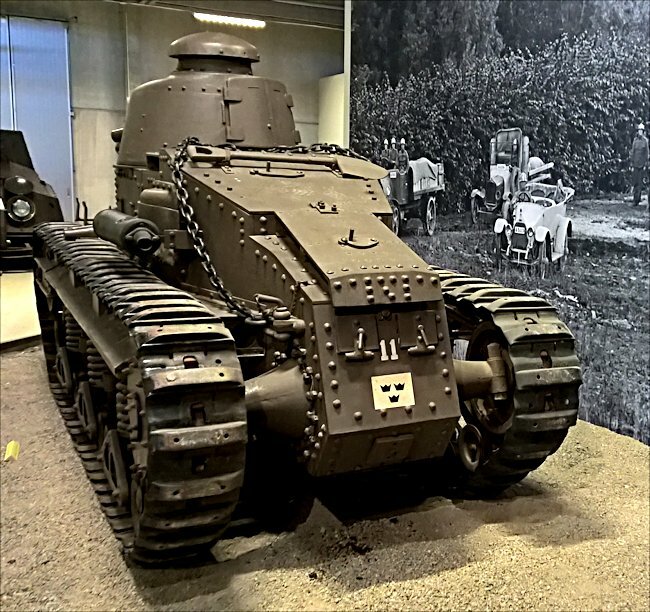 It led to the NC31, direct ancestor of the Renault D1 tank. The D Army program saw many prototypes, from the second NC2 (NC28) to the brand new NC3. A Yugoslavian disabled Renault FT Kegresse, one of the nine acquired by the Kingdom in 1928. 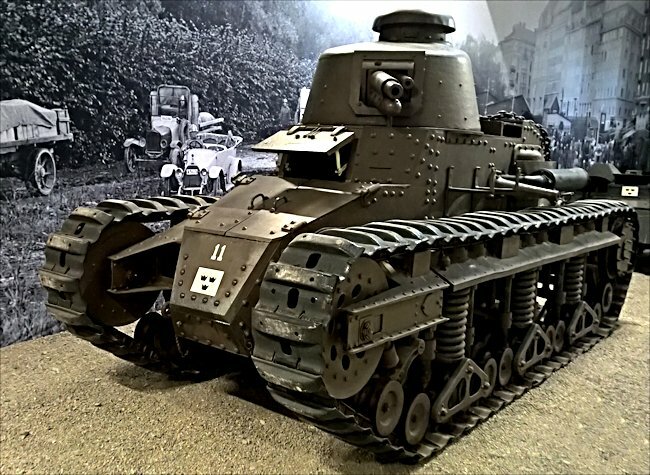 The Renault FT Kegresse was the first attempt to upgrade the FT, in fact to increase its mobility in terms of speed. The engine was not modified at first, but the rubber-type tracks and suspensions of the Kegresse system were considered. 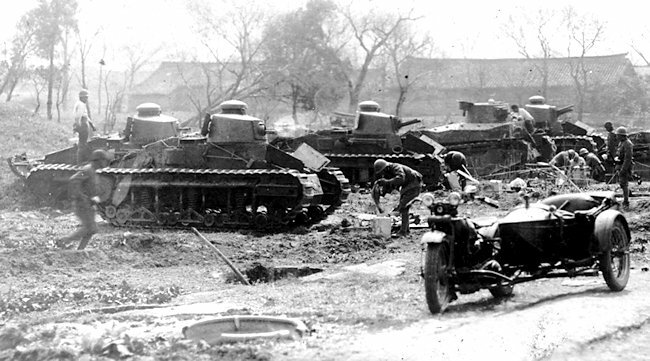 Around 40 tanks were converted by 1925. China also bout several nc tanks with kegresse suspension. We have been unable to find any trustworthy source about such vehicles in China. And no, WoT doesn’t count. This went unnoticed to me for so long! Didn’t this have up to 20 degrees of gun depression? Polish NC-27 survived September Campaign, it was most probably mobilized in 111th Light Tank Company (Low Speed), and captured by Germans on 16th of September (abandoned by crews, no fuel), there is a chance that Polish modification of FT – wz.32 (FT with Vickers suspension) was in the same unit and saw combat. 111th was FT company (like 112th and 113th) – 15 FTs each. It wasn’t painted like the one on picture, it was one-colour paint. At least one photo of captured Polish NC-27 exists.